Yimiton's Blog: Need human hair? This family has too much of it! 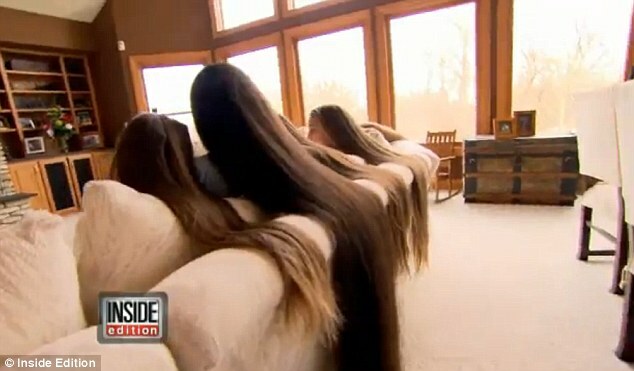 This family has such long and thick hair that they have to be very careful in the house not to step on their hair. 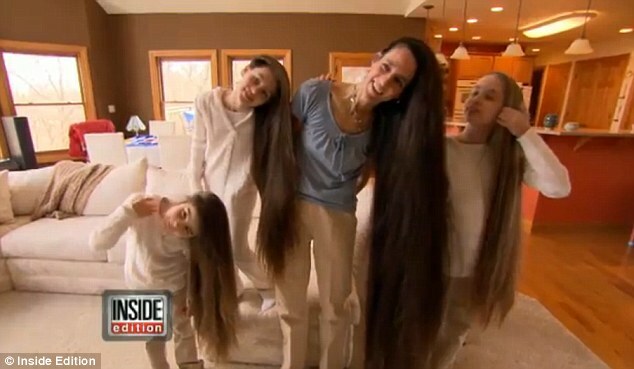 Their mother's hair is a whole 6feet long! Longer than her body. 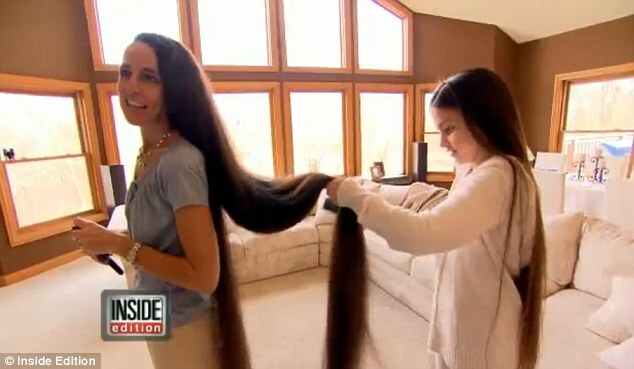 Her daughters also inherited the long hair genes and they've all learnt to help each other braid and take care of their hair. Sometimes, they cut and donate about 20 inches of their hair. Their Mom, Russel said to her, short hair means just above her waist! I want some of this hair! More amazing pictures after the cut.